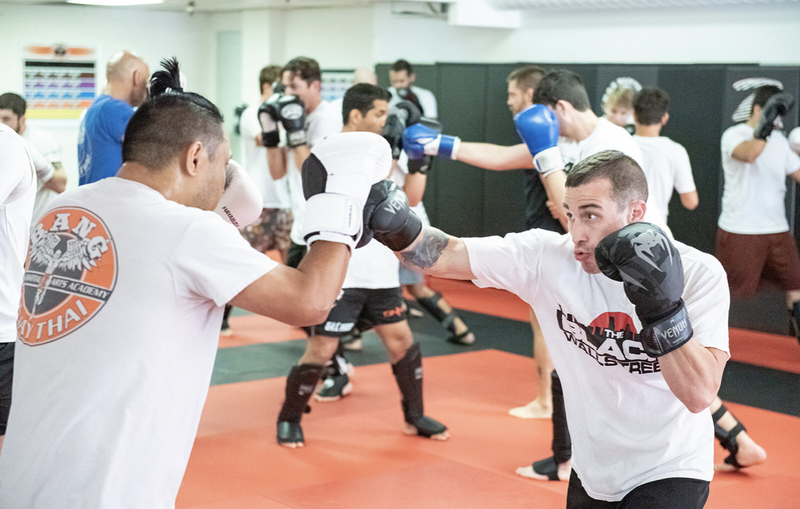 Bang Muay Thai (BMT) is the world’s elite striking system for Mixed Martial Arts. 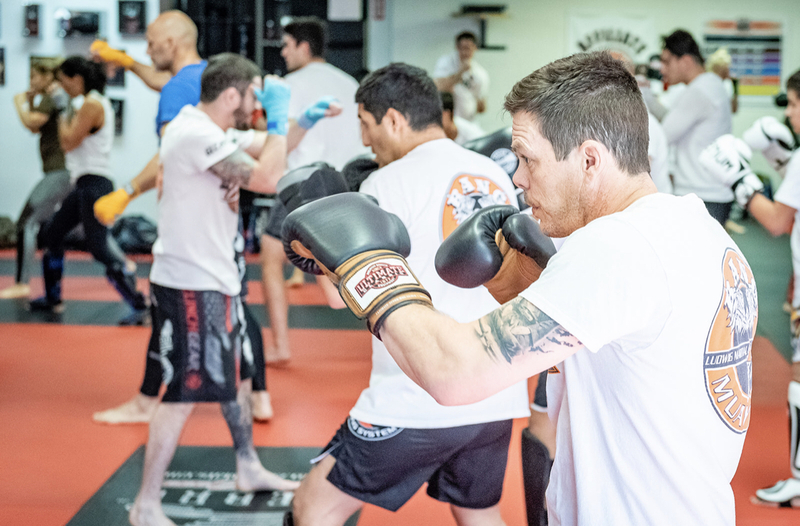 Founded by head sensei Duane “Bang” Ludwig and inspired by former UFC heavyweight champion Bas Rutten, BMT is a hybrid style that blends an assortment of techniques and concepts from western boxing, Dutch kickboxing, Muay Thai, Kyokushin Karate, and wrestling. 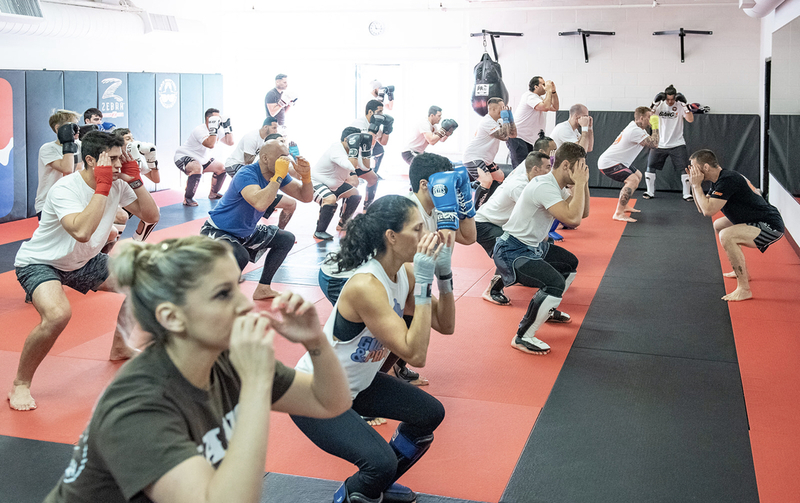 BMT features a carefully-selected, standardized curriculum of drills and techniques that have been proven effective in professional competition. But you don’t have to be a fighter to practice BMT. The system’s friendly and supportive network of affiliate locations throughout the world provides a safe and enjoyable experience for practitioners of all ages and ability levels. Whether you are interested enrolling your child in our Little Ninjas program, or training to become the next UFC world champion like our very own TJ DIllashaw, BMT offers tailored experiences for everyone.